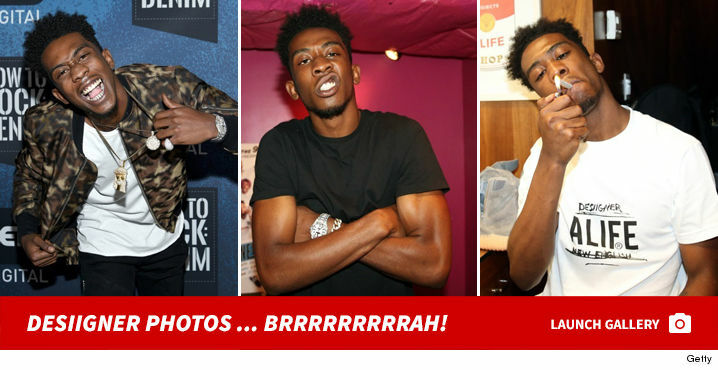 Desiigner was arrested Thursday night in NYC in a road rage incident that led to felony drug and weapons charges ... TMZ has learned. Law enforcement sources tell TMZ ... the people in the SUV and the driver of another vehicle began screaming at each other. The driver of the other car called 911 and claimed Desiigner pointed a gun at him. The SUV left but the driver of the car took down the license plate number. Cops found the SUV a short time later, searched it, and found a large quantity of loose pills in the center console. Our law enforcement sources say they found Oxycontin and other drugs. 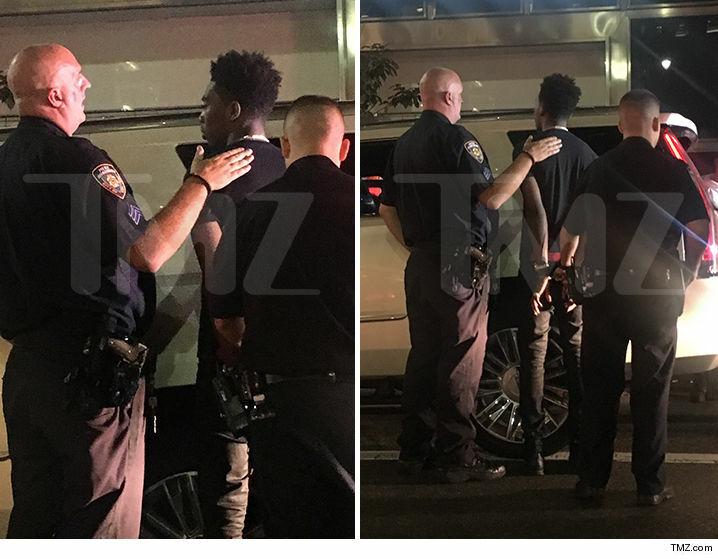 Desiigner and 4 others in the SUV were arrested. All 5 were arrested and charged with criminal possession of a controlled substance and criminal possession of drugs with intent to sell, which are felonies. 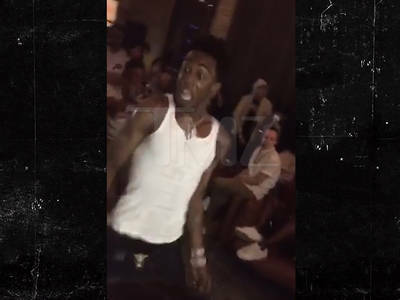 Desiigner was also charged with felony criminal possession of a loaded weapon and menacing (that's for allegedly pointing a gun at the other driver). All 5 are still in custody.